The Mizoram Football Association is currently in the process of developing a proper Futsal league for this season. 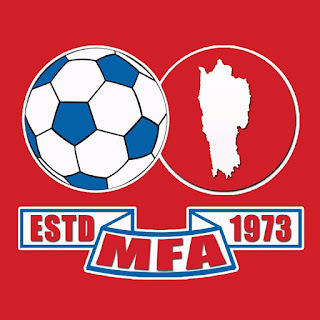 The MFA is currently in talks with the AIFF for the development of the Futsal league. The Asian Football Confederations will have a seminar on the cultivation of Futsal in India on August 2017. And the AIFF has already notified the MFA to send a Futsal match official to attend this training. The MFA plans to have this Futsal League running before the end of this year and the league will be conducted as per FIFA Futsal rules. MFA Honorary Secretary and MFA Futsal Committee Chairman Mr. Lalnghinglova Hmar was in Delhi recently, holding talks with AIFF officials regarding Futsal League in Mizoram. 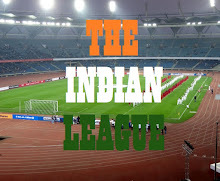 The AIFF officials were pleased at the efforts of the MFA and its plans for a Futsal League within this season. 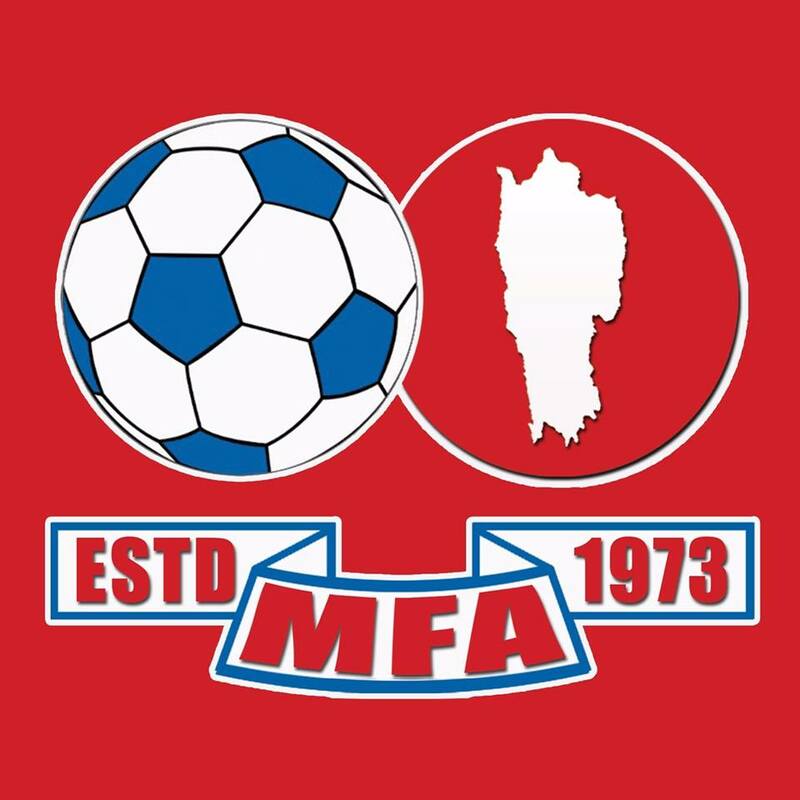 The MFA also has plans to organise various Futsal tournaments besides the Futsal League. It will conduct proper club affiliation and player registration within the coming months. The MFA Futsal Committee is also discussing plans for Women's Futsal as well as age-group competition in FUtsal. The MFA has already approved a budget for Futsal in the state.